All people--our own family members and those we serve in ministry--are mortal. When we come to terms with that reality, we also realize that people need our support most acutely as they face serious illnesses or a terminal condition. This work is full of real-life experiences and biblical direction that show us how to help people in their times of greatest need. The stories in this book teach lessons in powerful and memorable ways. After a brief discussion of principles, you will dive into four essentials that serve as a foundation for the instruction in this book. The twelve guidelines that follow are most practical and simple to access. 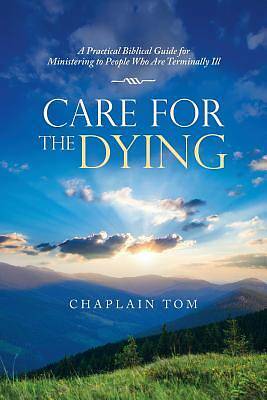 The final section of this book is a collection of situations that take in most of the real-life scenarios you will ever face while visiting and helping people who are sick or dying. After you read this book, you will want to keep it handy as a guide for future reference.